Since living as a child in the Catskill Mountains of New York, Abramson has always had a love of nature and the outdoors. But, it was her years working as a registered nurse that drew her to Shinrin-Yoku and its many health benefits. Phyllis is a Certified Nature and Forest Therapy Guide with the Association of Nature and Forest Therapy Guides and accompanies people on walks through various natural settings in Georgia. Settings include parks, nature preserves, old and new growth forests and botanical gardens. The body of medical and scientific research demonstrating the mental and physical benefits of taking walks in nature is very strong. 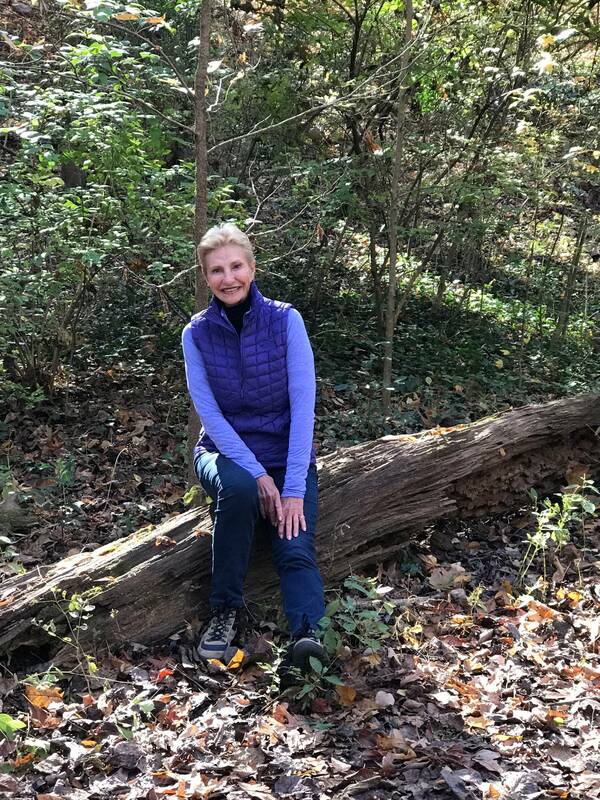 As a registered nurse, and a marriage and family therapist, Abramson appreciates the role of Forest Bathing as an important complement to any health practice, including her own.